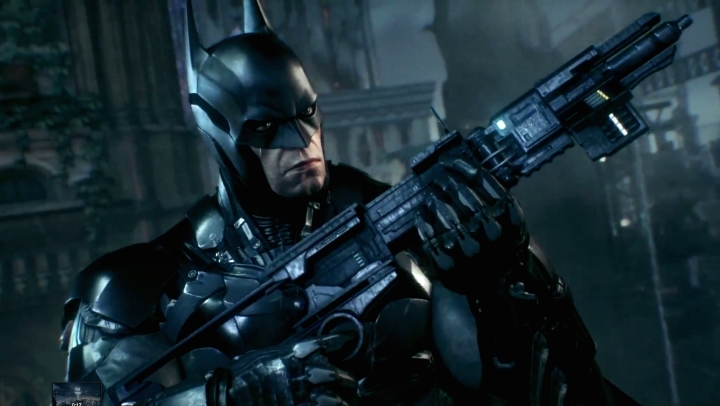 If one thing is clear, is that Batman: Arkham Knight was one of the most eagerly anticipated games of the year. But despite garnering critical acclaim, Rocksteady’s game has been marred by controversy. Even before launch, the game’s Mature rating in the U.S. sparked controversy, and after the game’s release many players complained about the Batmobile, which was supposed to be the best feature of the game but turned out to be rather dull, and also about its pricey season pass. Also the fact that publisher Warner Bros. released a PC version that was unplayable for many and had to withdraw from the market later was also a controversial issue for Rocksteady’s Batman game. 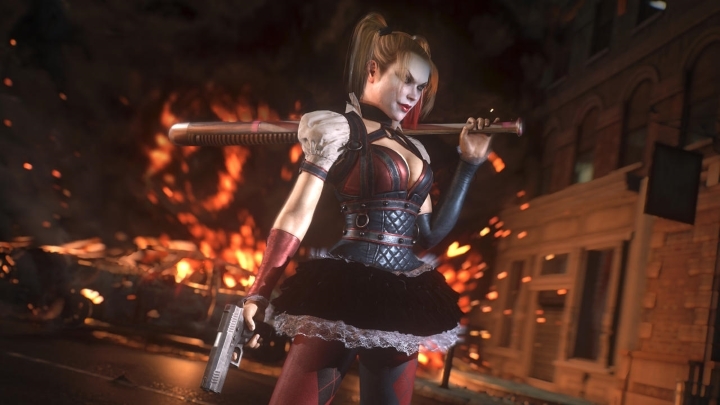 So without further ado, here follow the top 5 Batman: Arkham Knight controversies to date. It was surprising to many players that Batman: Arkham Knight received an ‘M’ for Mature rating in the U.S., after all, the silly and charming tone of previous Arkham games had made them appealing to younger audiences. Next: 2. Is Batman killing people? Will Chris Robert’s Star Citizen Video Game Soar or Crash and Burn?